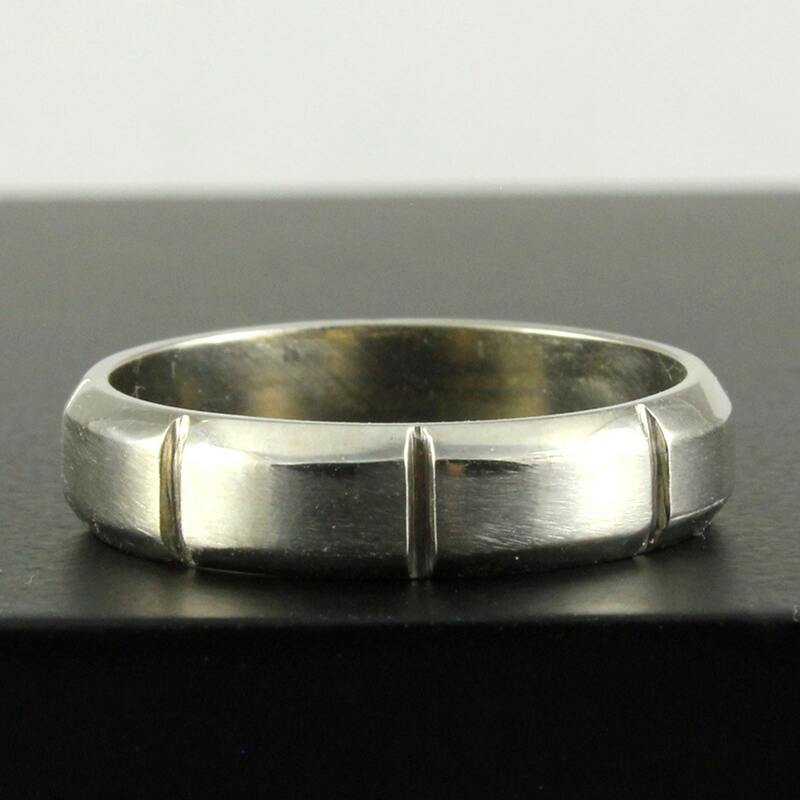 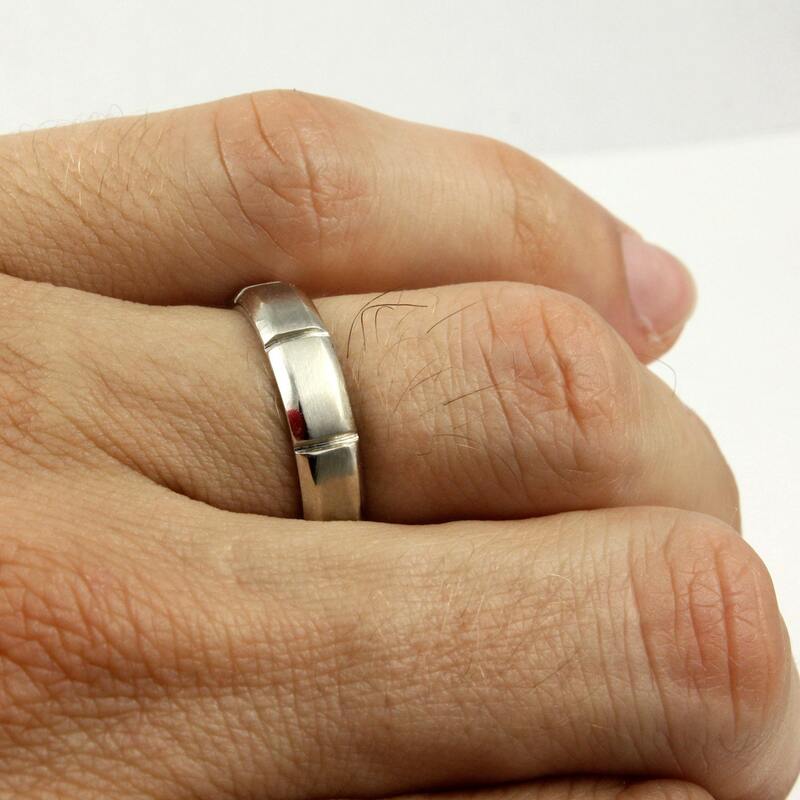 This listing is for 14K Gold men’s band, which can be made in white, yellow and rose gold upon your request. 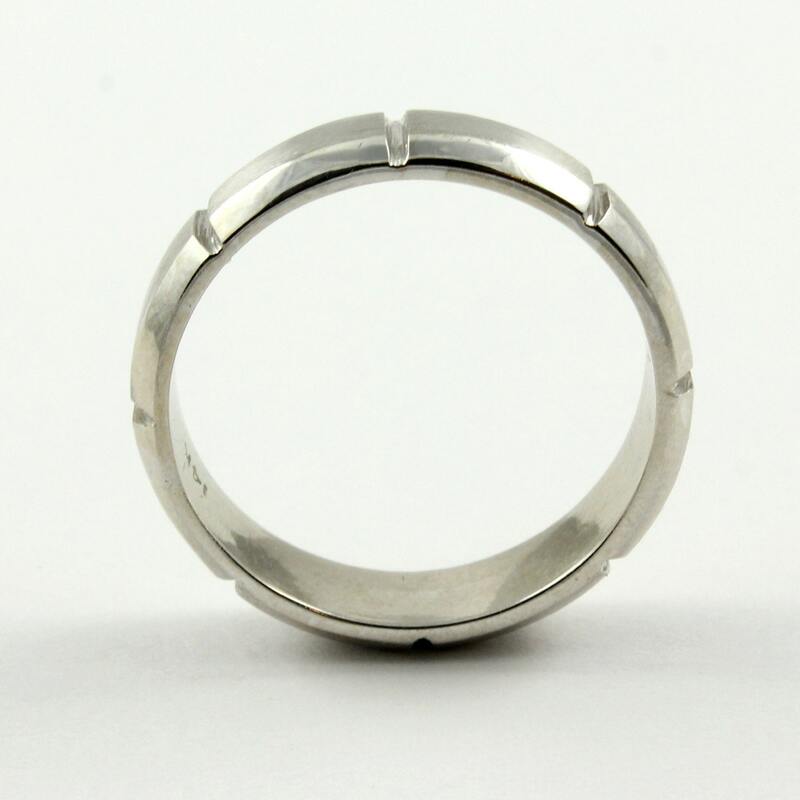 We have current ring in size 8 3/4 available to ship within two days. 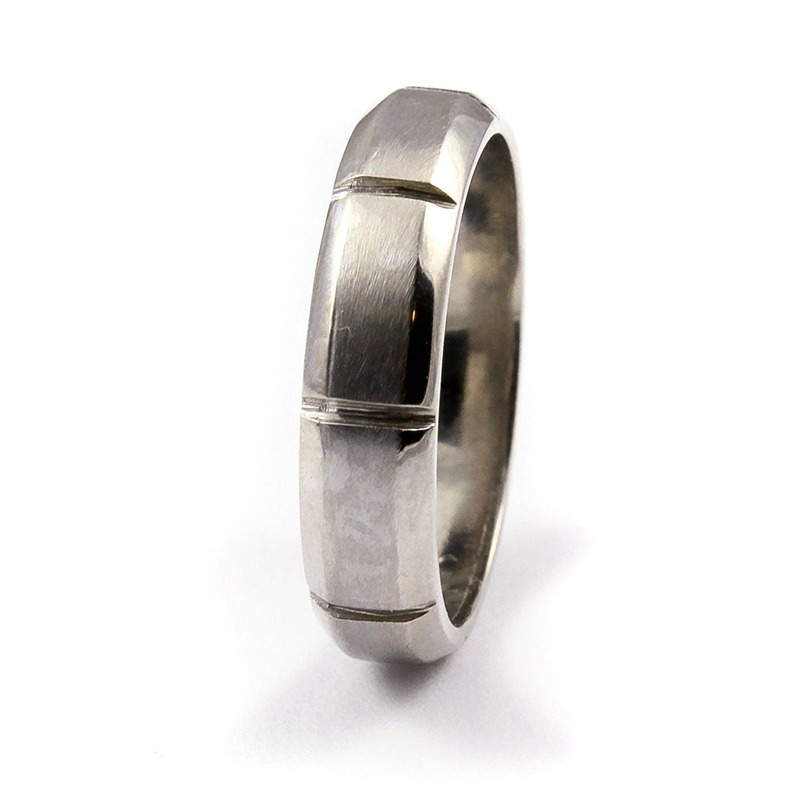 For any larger/smaller sizes, please indicate it at checkout and we will make the ring ready to ship within 10 days. 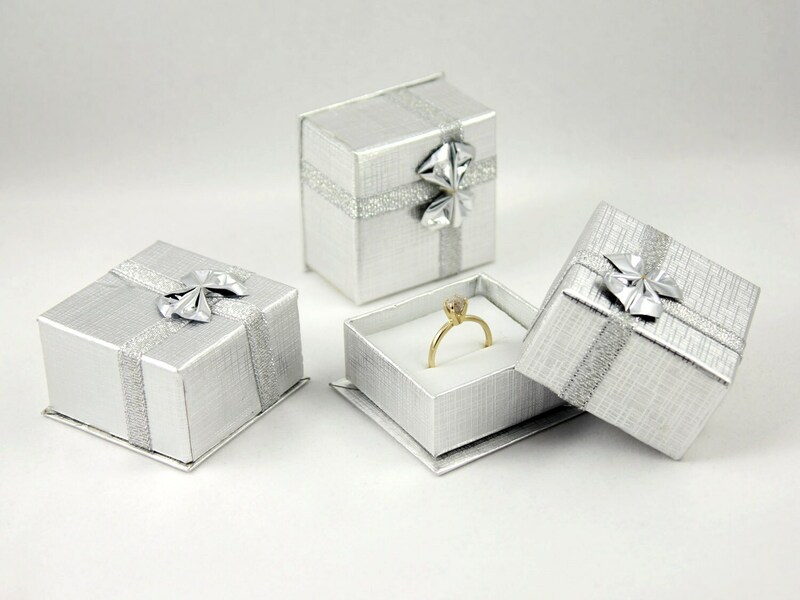 The ring comes in a nice gift box as featured in the picture #4 sample.